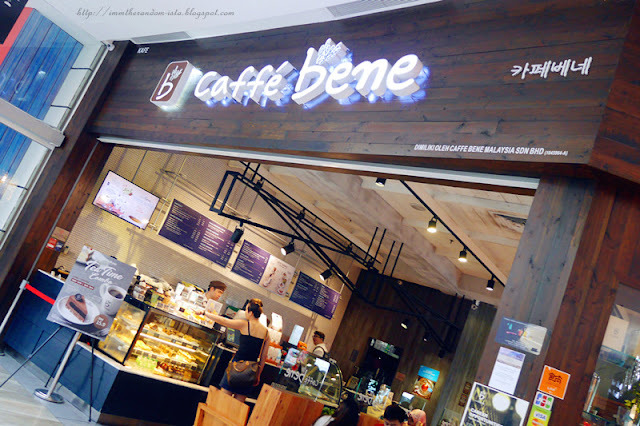 Being known for their coffee, thick toast and desserts (Bingsu), Caffe Bene recently launched their seasonal menu. Dedicated to mango and/or Nutella lovers since the all the desserts for this season features those two ingredients. 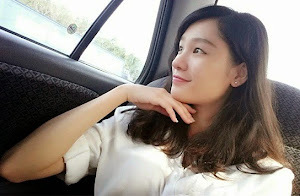 Are you ready to dig in this sinful Mangotella with me? 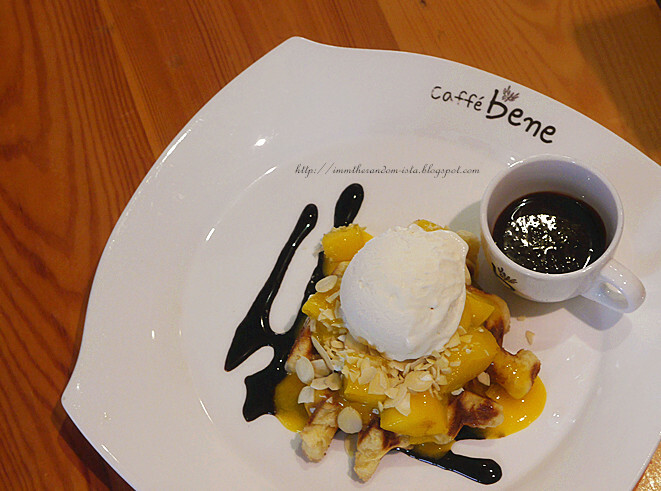 It is hard to not love the generous mango toppings drizzled with chocolate syrup. However we felt that the chocolaty taste somehow overpowered the mango which is quite 'jelak' (satiate) to finish up especially after meals. 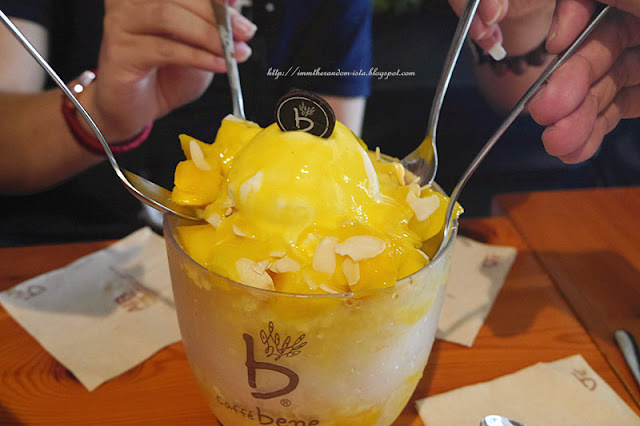 We love how the tad sourness and creamy yogurt ice cream complimented the ripe and juicy mango cubes. Crunchy almond flakes were also added to this humongous bowl which I personally love it most since its one of my favourite nuts. Feeling a like potato or just simply craving for mouthful desserts? 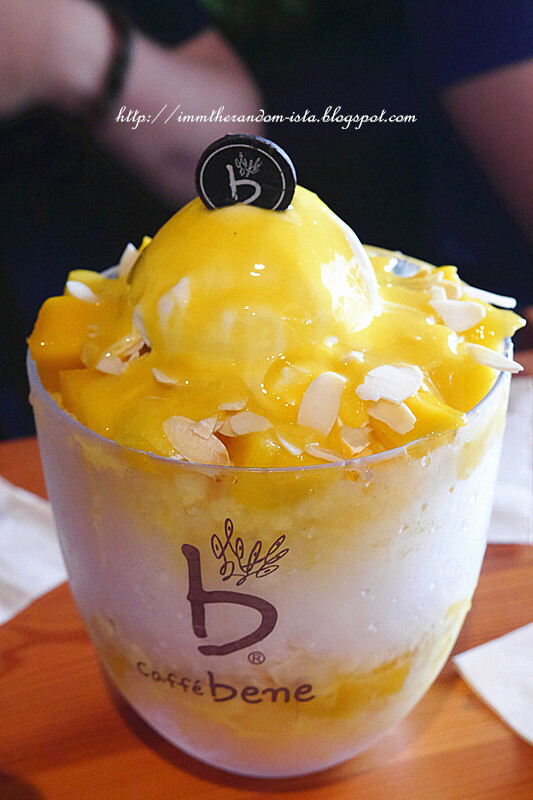 Why not enlighten your mood with this sunny bright yellow bowl of bingsu while chit chatting away with your friends of family? 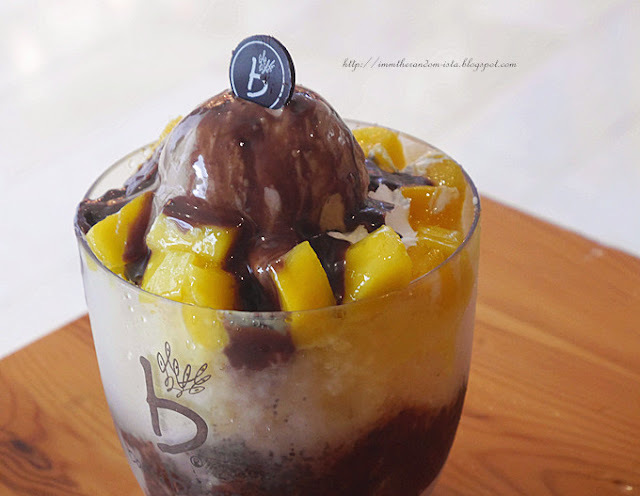 Sometimes its sharing your food which made eating desserts fun rather than just the yumminess of the dessert itself. Thankfully this generous portion of goodness definitely allows that. 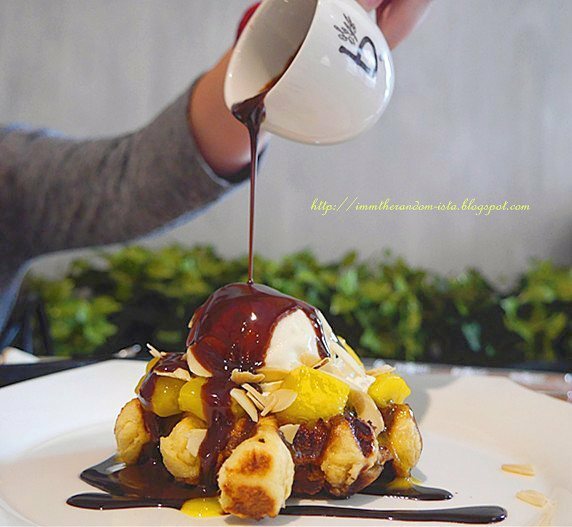 Similar to the first seasonal bingsu that I aforementioned, waffles toped with velvety smooth ice cream, juicy mangoes, crispy almonds and most importantly a shot of warm creamy Nutella sauce absolutely melts the heart and entice the taste buds. If words are not enough to make you drool, then allow the below picture to also capture the attention of your eyes. 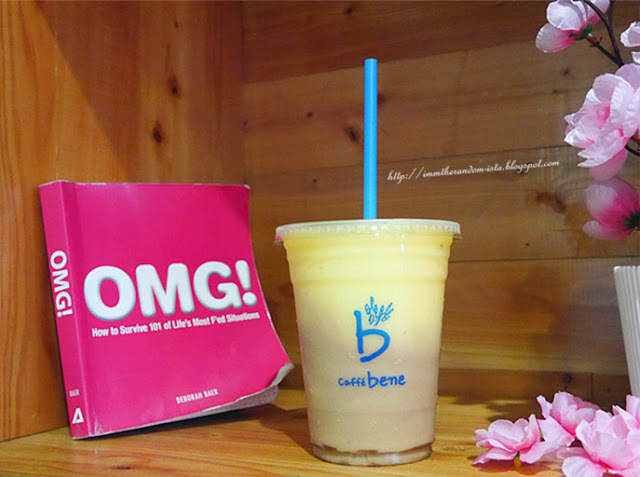 Last but not least, Caffe Bene also crafted the Mangotella Smoothie. 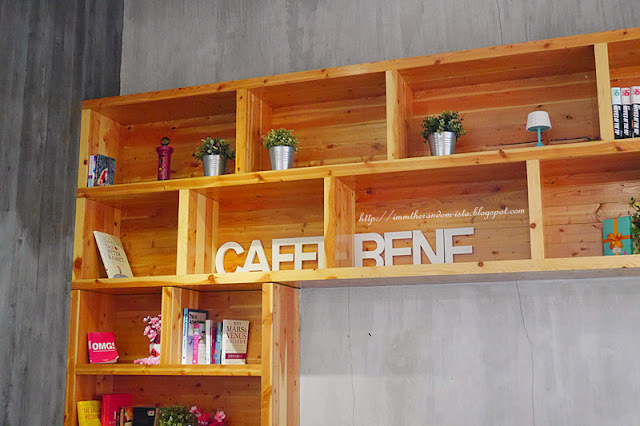 For those who love to have a drink on hand while strolling around the mall, you guys could also grab and go! 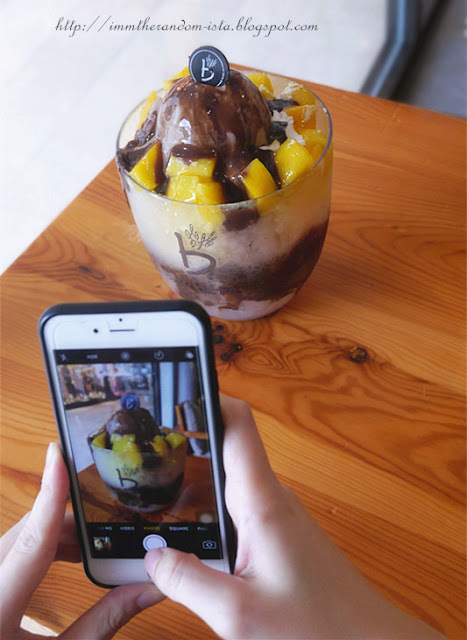 Guess which bingsu was our favourite? Most of us prefer the Mango Yogurt Bingsu over the other selection. 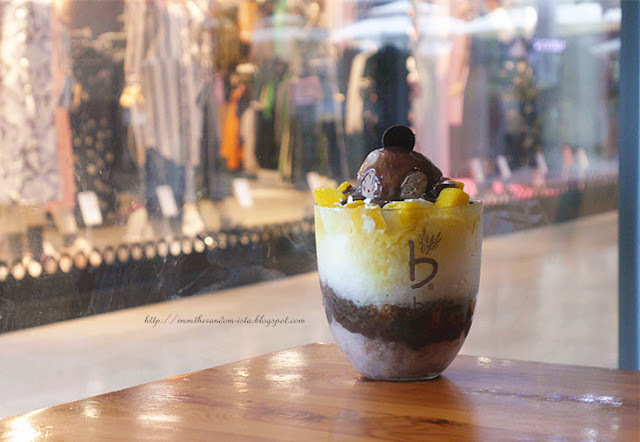 There were also a few among us who rated for the Mangotella Bingsu. 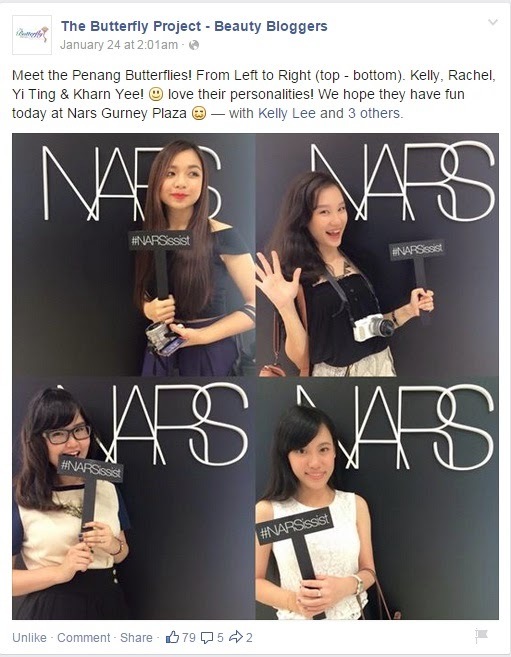 Therefore, I would say its just a matter of preference. 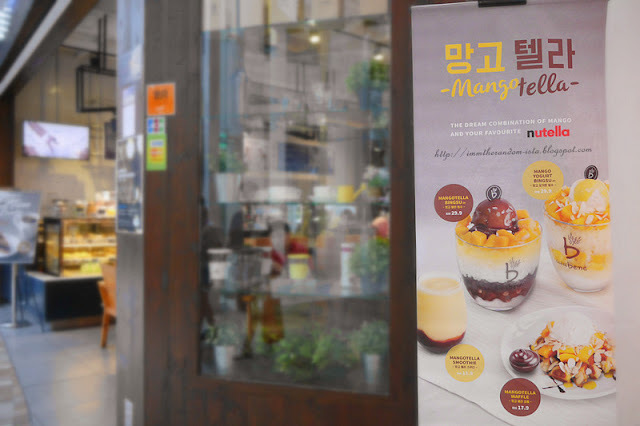 If you prefer refreshing dessert with milder sweetness, go for their Mango Yogurt Bingsu which highly unlikely leave you being cloyed, otherwise give their Mangotella Bingsu a try before its gone!